1 minute walk to Daikokucho station. 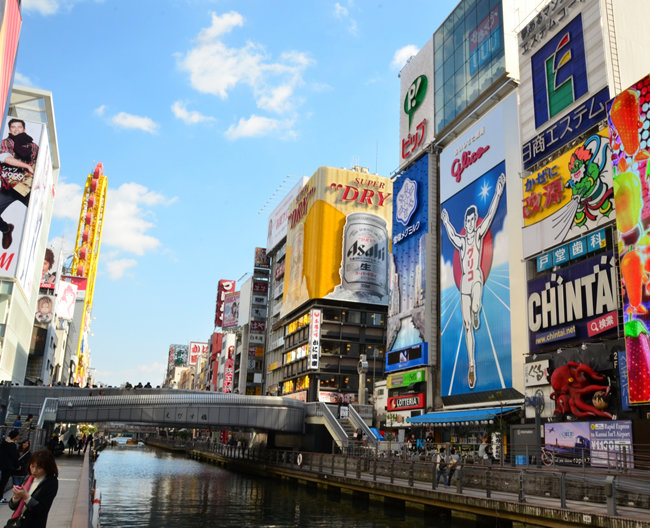 Walking distance to Namba! Enjoy international mingle in the gracious luxury lounge! 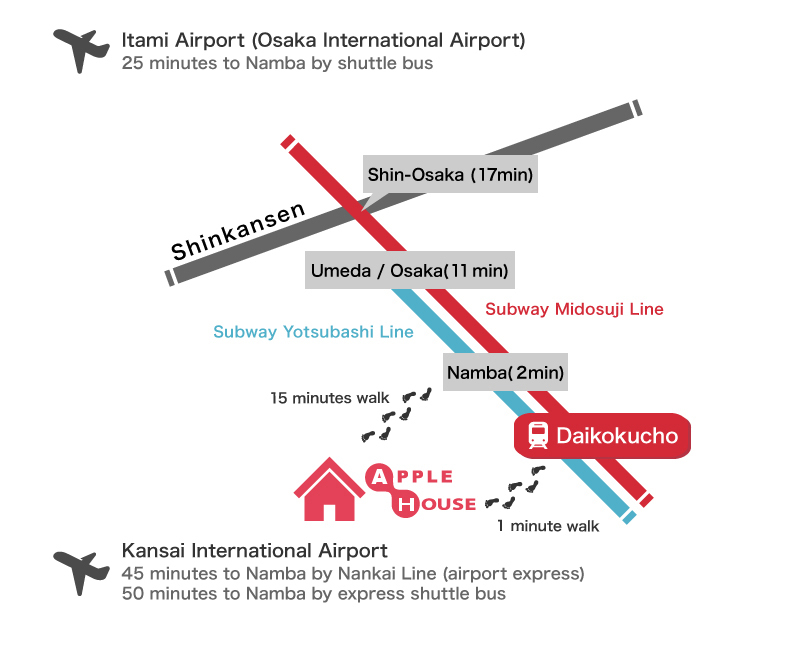 14 minutes walk to Namba! Each room is fully equipped with furniture, electronics, and Internet. You will feel right at home from the moment you arrive! Rooms 3 and 4 offer the long-term discounts for 3 or 6 month stays. 55 inch large screen! You can watch cable TV (Hikari TV), DVD and Blu-Ray and Netflix. Cooking together at the large built-in kitchen! 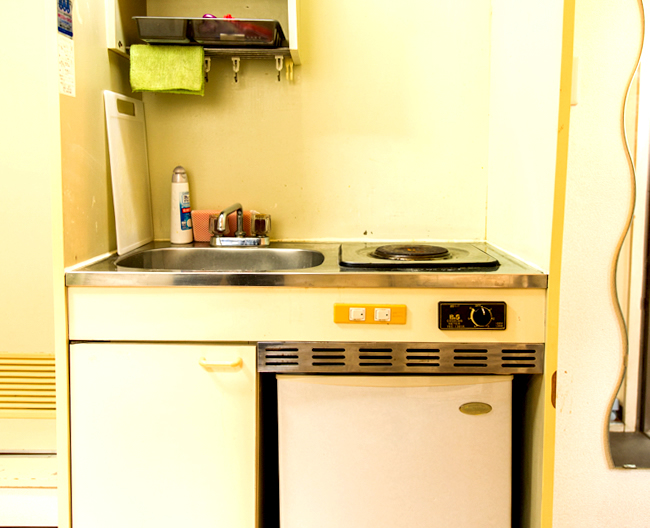 Ice machine, large refrigerator, oven, and toaster are available. Open 24 hours. Shared PC available. 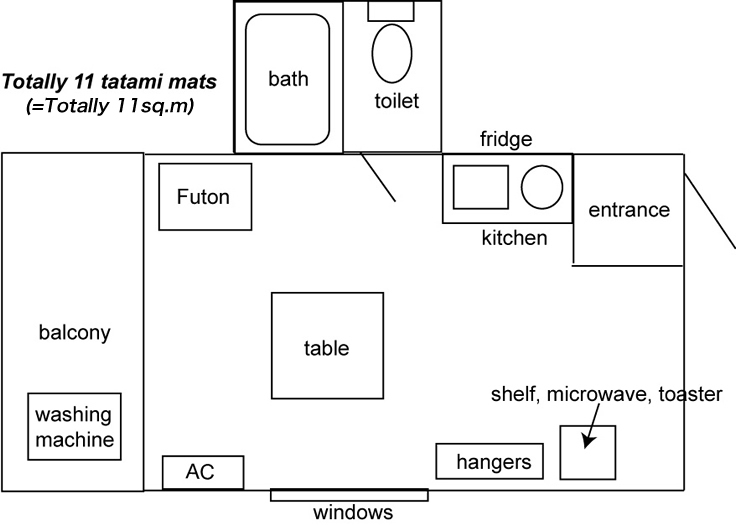 Enjoy the luxury life you can have if you live alone. * We are not a 24 hour operating hotel. This guest house does not have a manager in residence. Please let us know before you visit us. Only 1 minute walk from Daikokucho Station (Subway Midosuji Line, Yotsubashi Line). Just by a 24 hour open supermarket. Near 200 year old Kizu Market, and large public bath with hot stone spa. 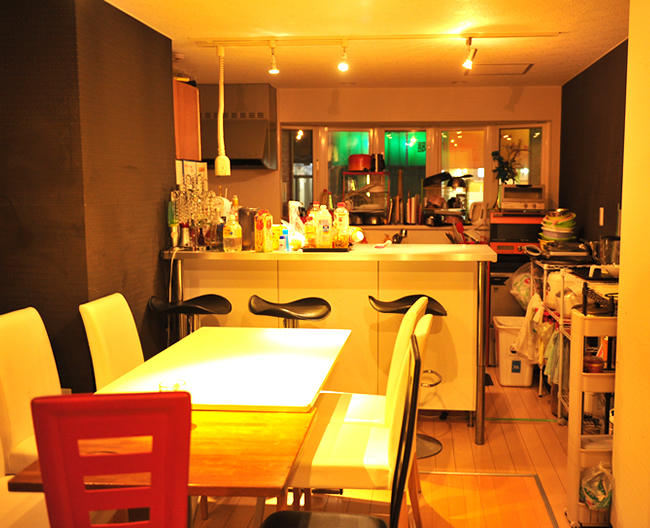 Walking distance from Namba, so you can enjoty the night life without worrying the last trains.